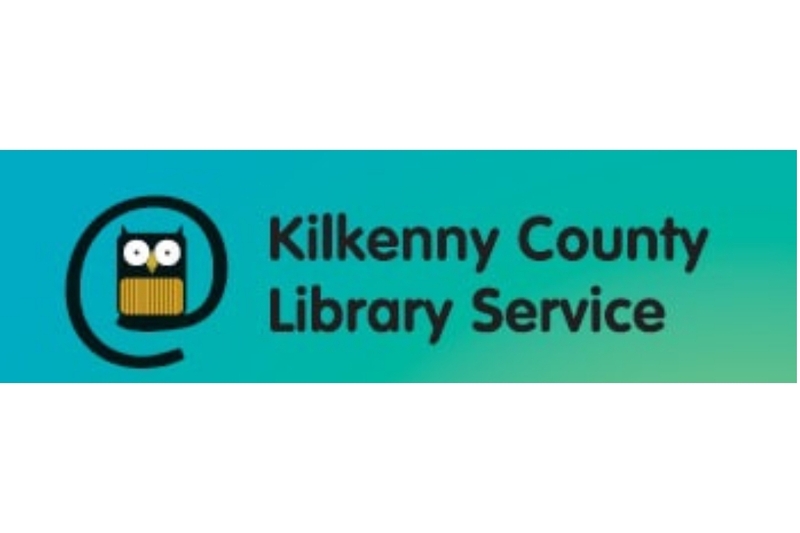 Spring into Storytime at Kilkenny Libraries! 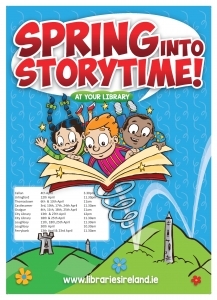 Spring into Story time is a national initiative stemming from our Right to Read literacy Programme which is being rolled out through libraries all over Ireland. 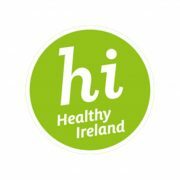 The initiative encourage more children and parents to enjoy the habit of reading together and sharing stories. 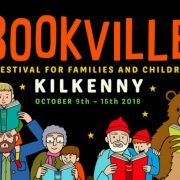 Throughout the month of April, we celebrate with story times in all of our libraries in Kilkenny. 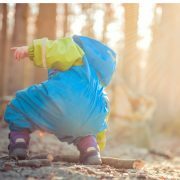 All are welcome to these free storytimes. 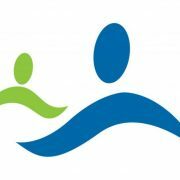 See the original post on the Kilkenny Library Services Website here. 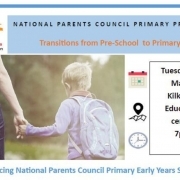 http://www.kkccc.ie/wp-content/uploads/2019/04/KK-libraries-Copy-of-POST-1030wx686h-N.jpg 686 1030 Orla Gallagher /wp-content/uploads/2018/01/kkccc.png Orla Gallagher2019-04-02 13:58:442019-04-02 13:58:44Spring into Storytime at Kilkenny Libraries! 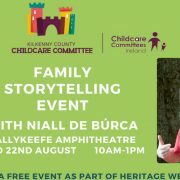 A Storytelling Event with Niall De Burca.